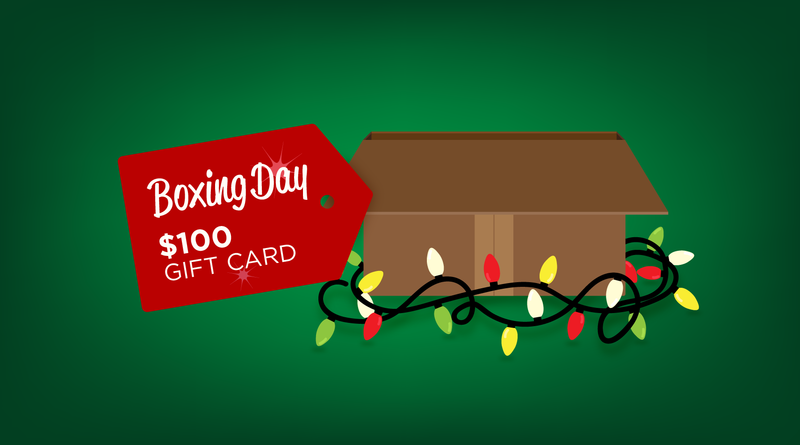 Millions of Canadians will brave the crowds today for one of the most popular shopping days of the year: Boxing Day. But, if braving the cold weather and long lines doesn’t sound like much fun to you, Ratehub.ca has some exclusive deals that can be taken advantage of from the comfort of your own home. 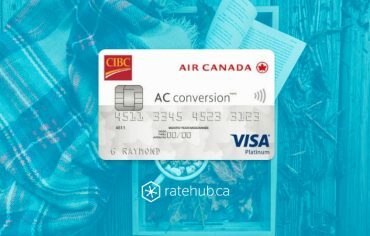 Until Dec. 31, Ratehub.ca is running two free gift card offers on two of the best credit cards in Canada..
Ready to finish off the holiday season right? 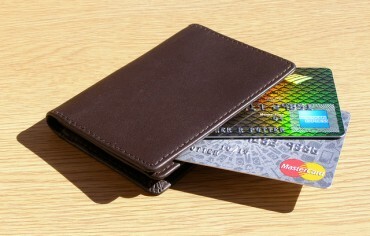 You can apply for both of these credit cards. If you’re approved for both, you’ll receive one gift card for each — that’s up to $200 in free gift cards for you. 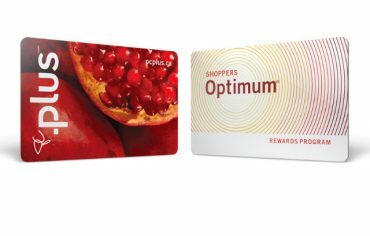 Gift cards are fulfilled by Ratehub.ca upon approval of your credit card application. Please allow 10-15 business days after approval to receive your gift card. 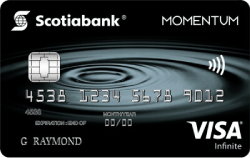 OFFER: Until Dec. 31, 2017, you can receive a free $100 gift card for Amazon, Cineplex, or Indigo from Ratehub.ca upon approval of your credit card application for the Scotia Momentum Visa Infinite. The annual fee is waived for the first year for new applicants who apply by Feb. 28, 2018. 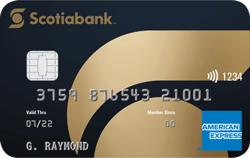 OFFER: Until Dec. 31, 2017, you can receive a free $100 gift card for Amazon, Cineplex, or Indigo from Ratehub.ca upon approval of your credit card application for the Scotiabank Gold American Express. The annual fee is waived for the first year for new applicants who apply by Feb. 28, 2018. To stay updated on offers and giveaways, check out Ratehub.ca’s special offers page or subscribe to our newsletter.